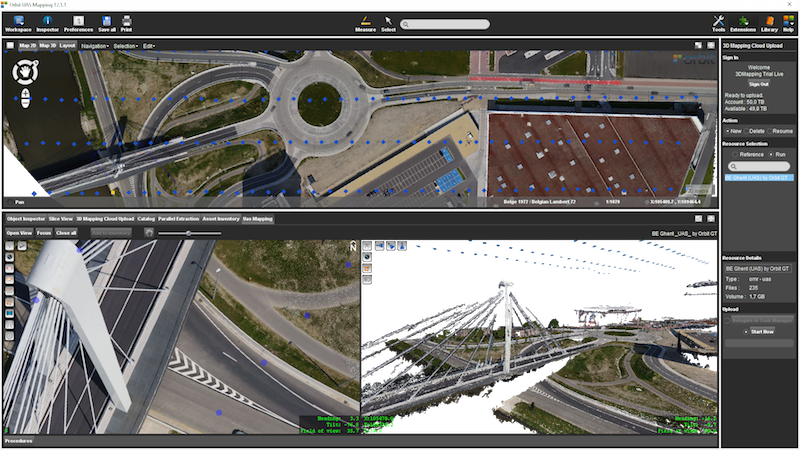 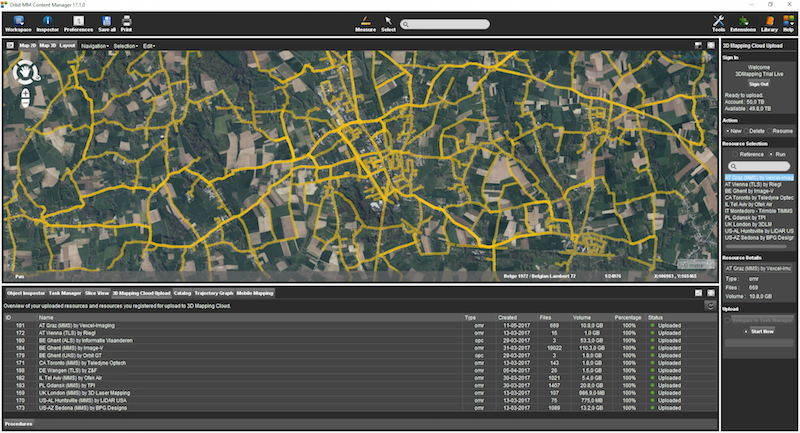 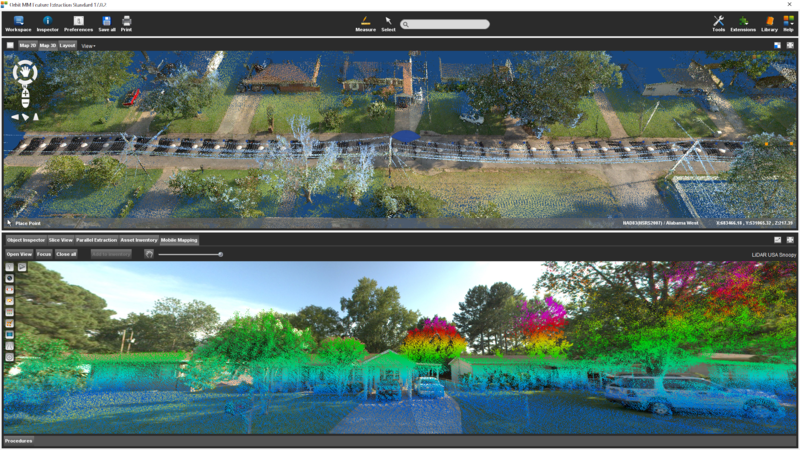 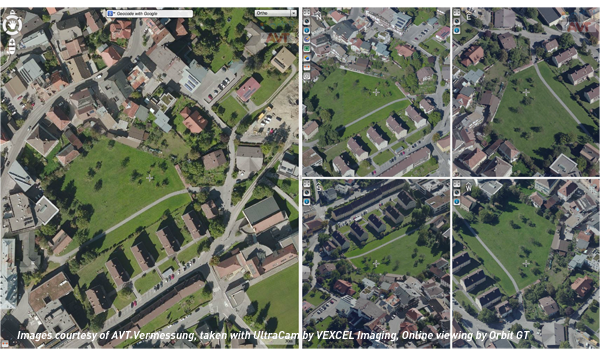 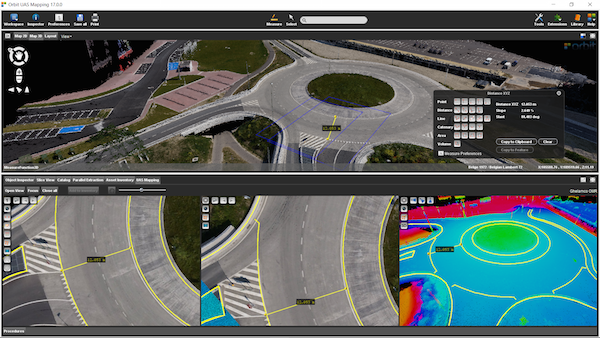 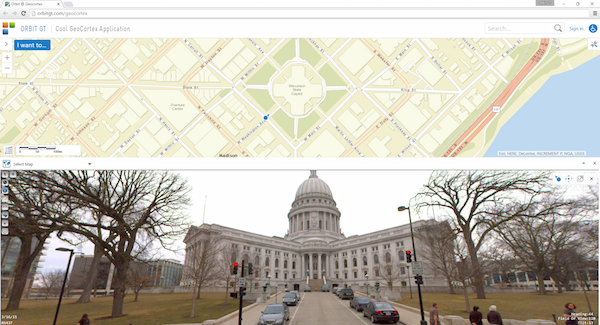 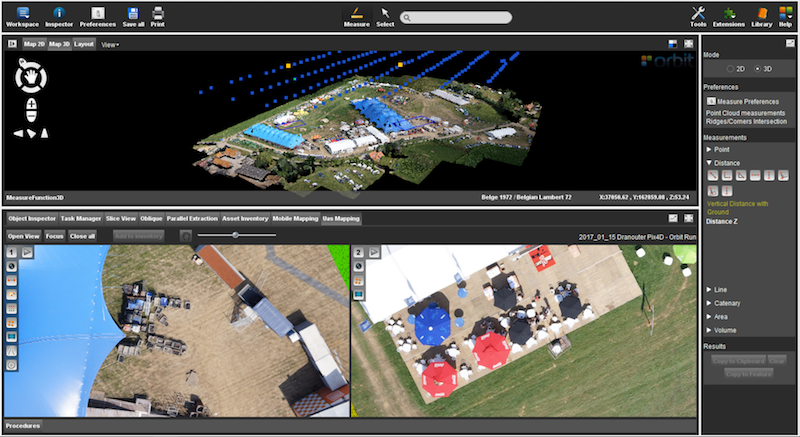 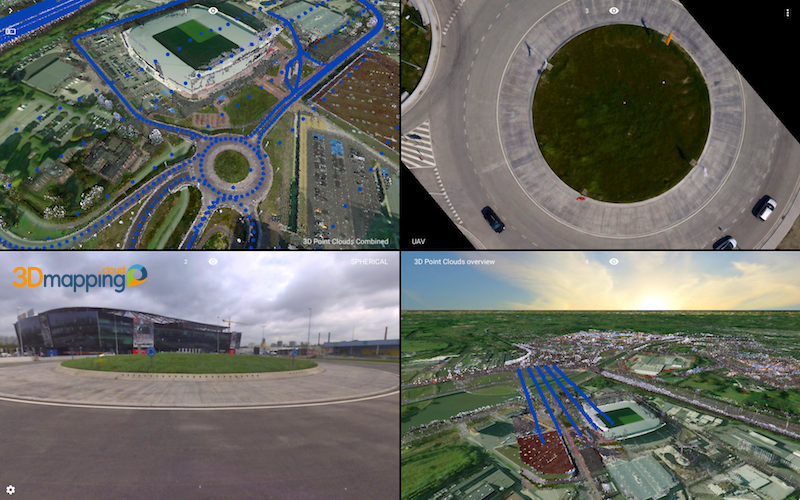 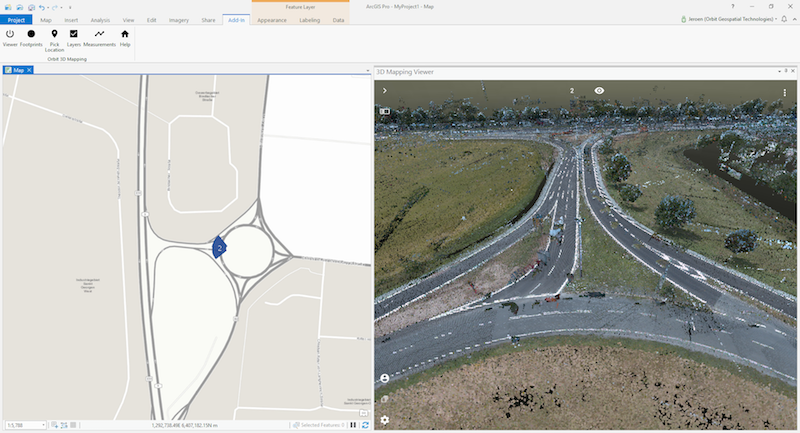 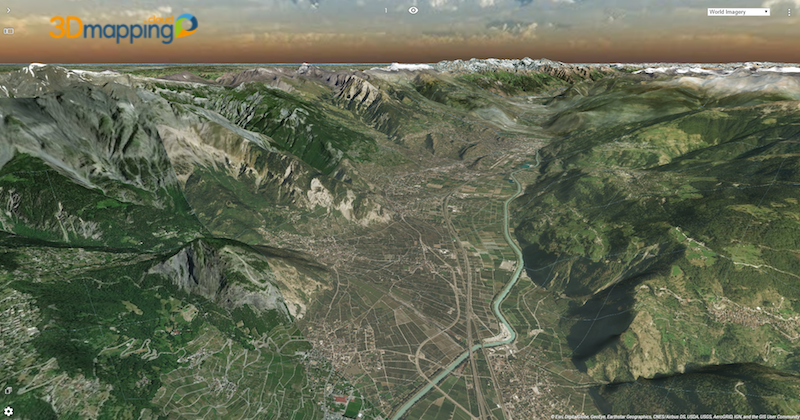 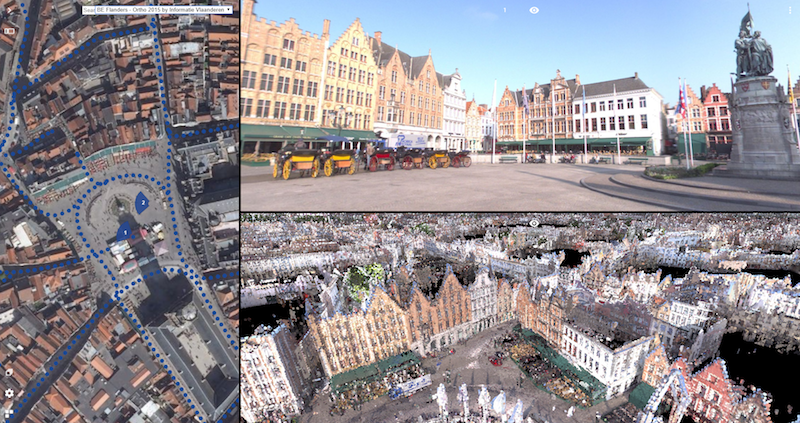 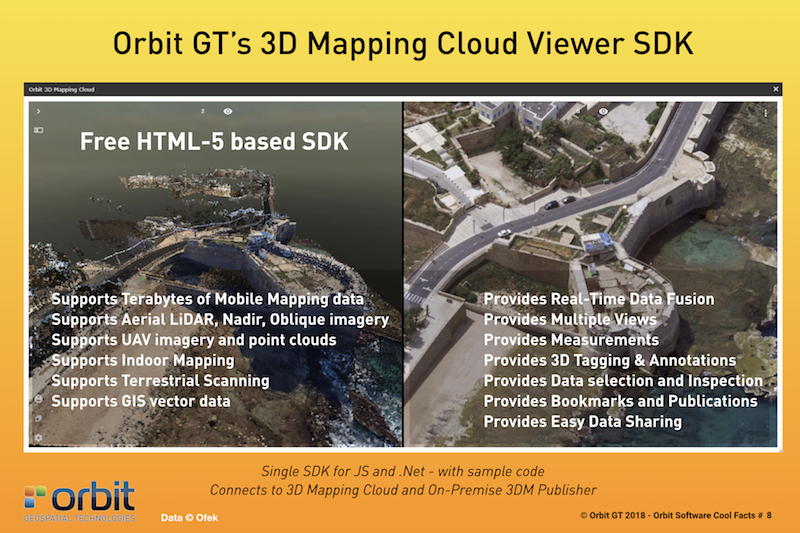 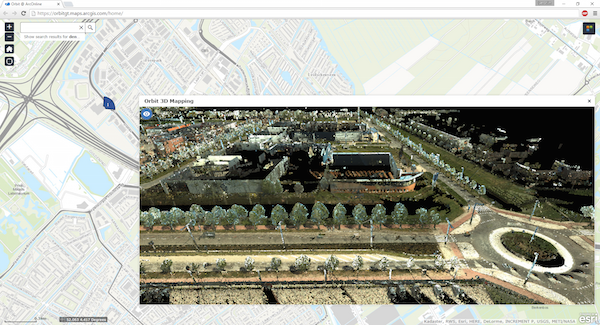 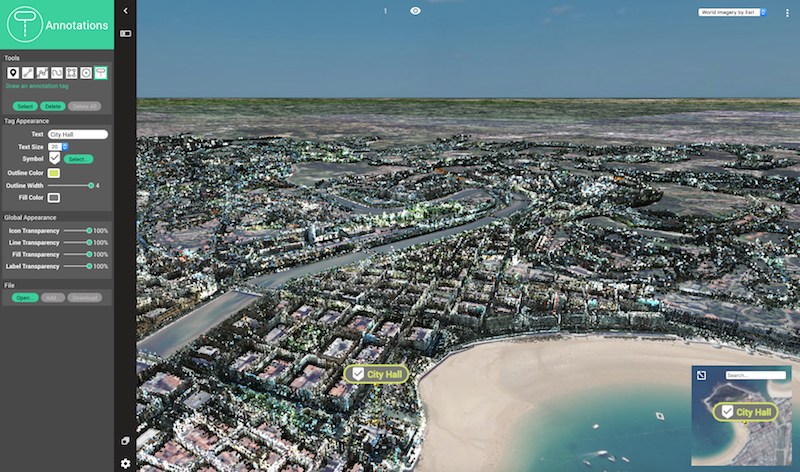 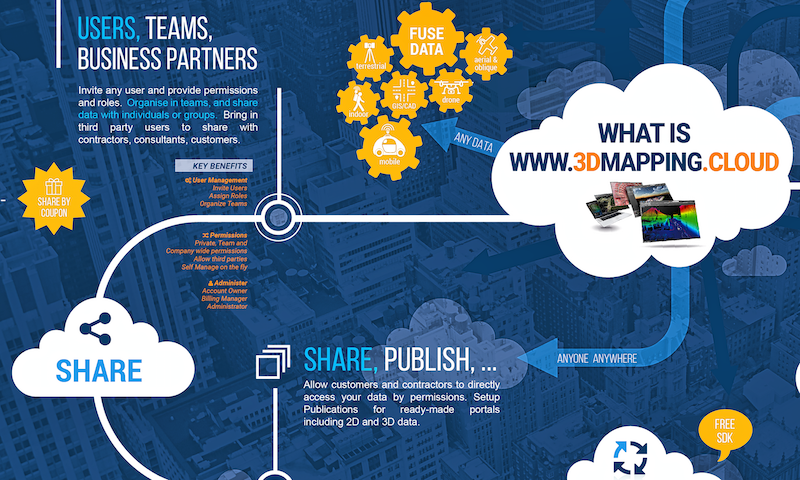 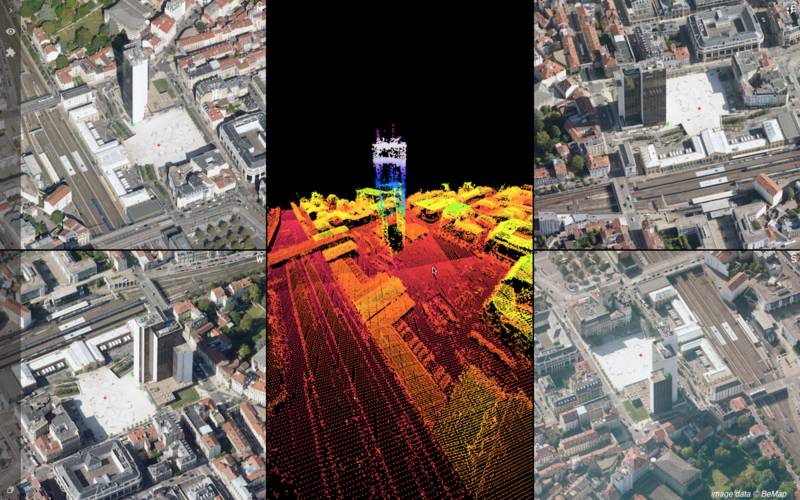 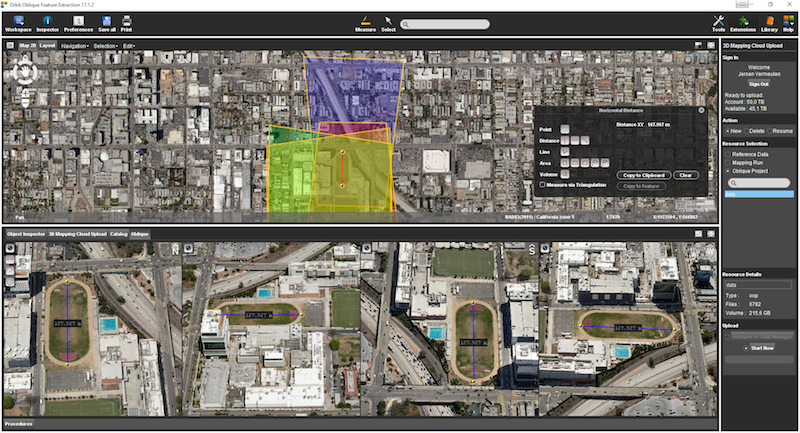 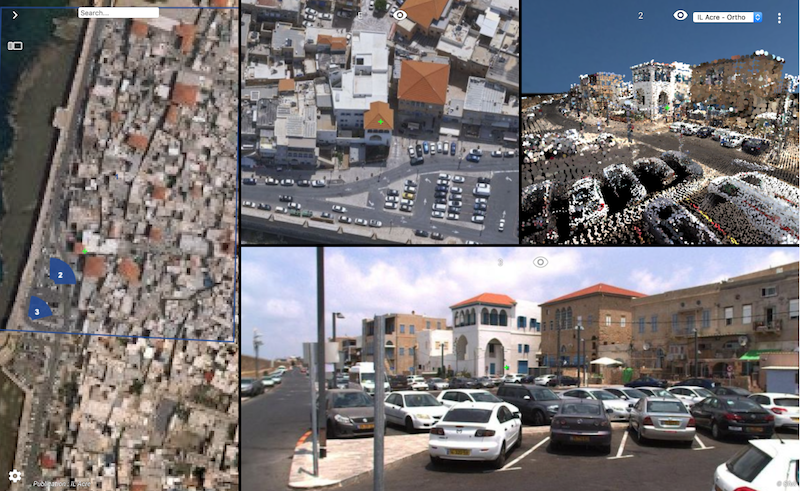 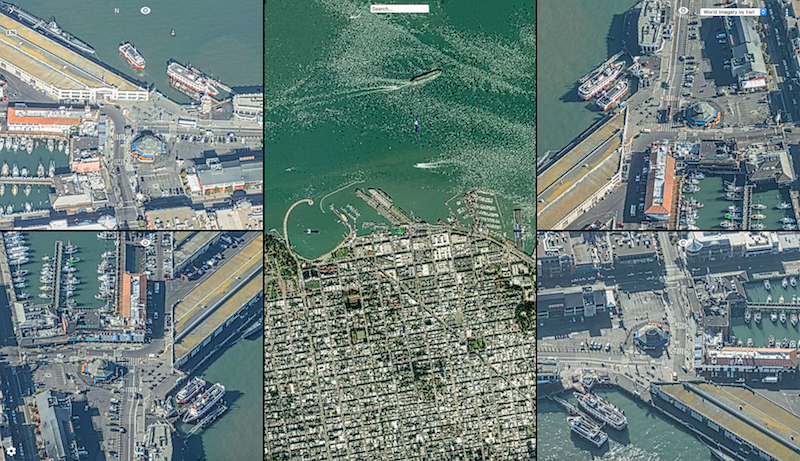 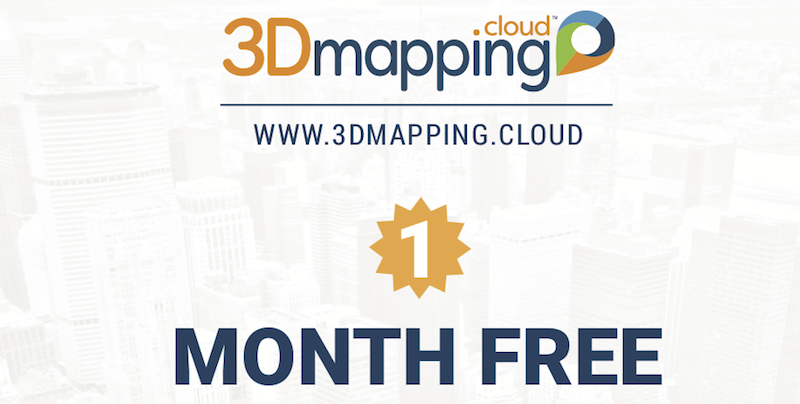 Orbit GT supports all types of UAV imagery in its desktop products and SaaS product 3dmapping.cloud. 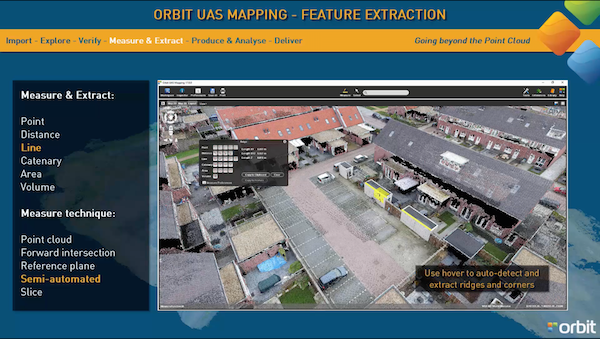 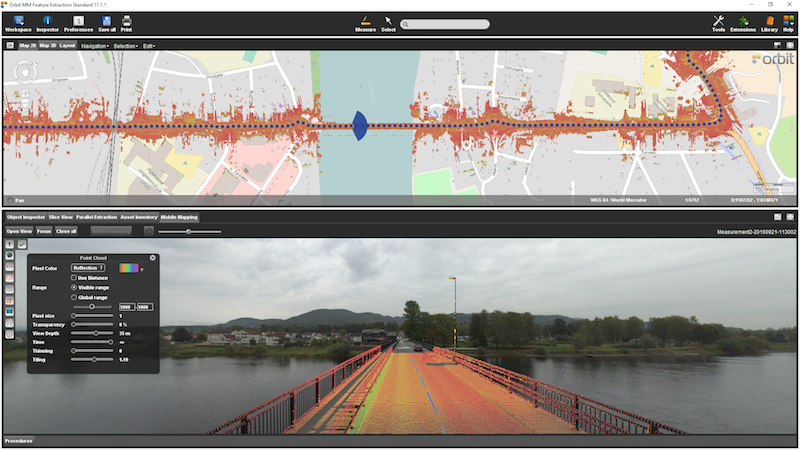 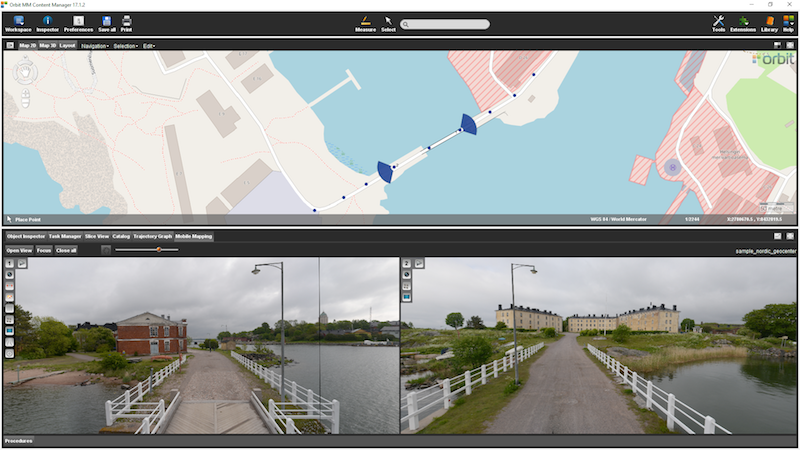 “It’s great to announce that our latest releases support the various image content produced by UAVs”, says Peter Bonne, CEO of Orbit GT. 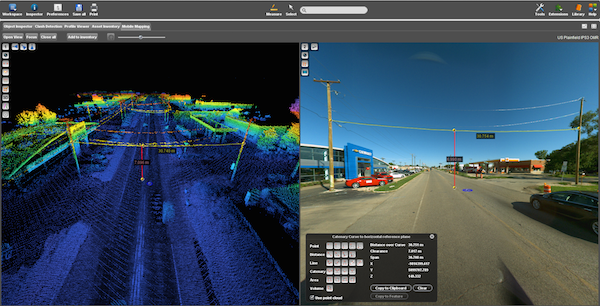 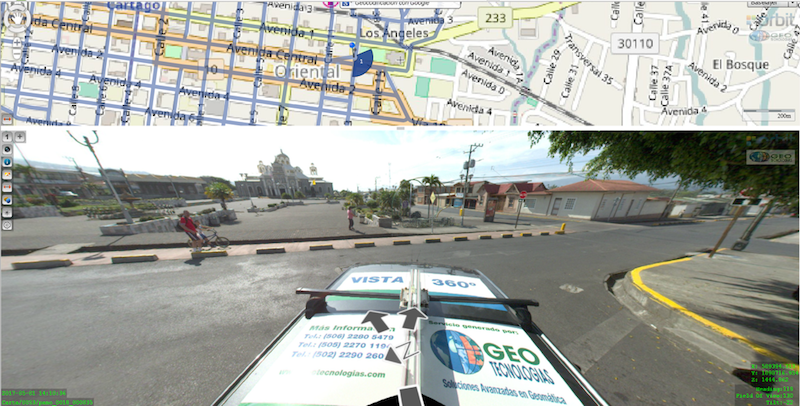 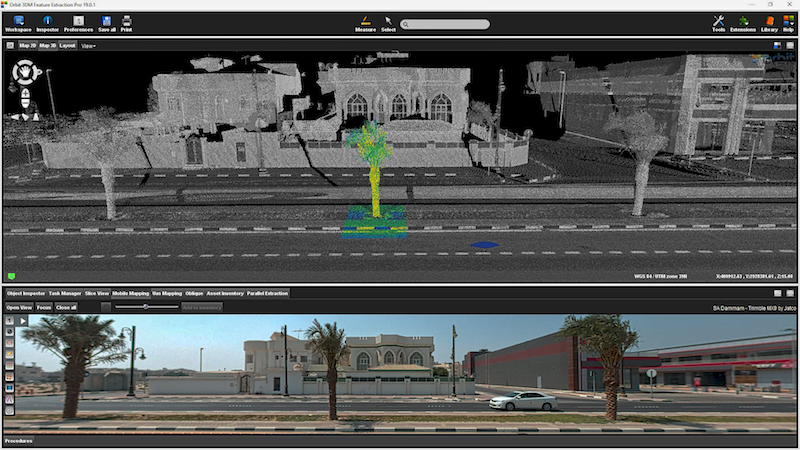 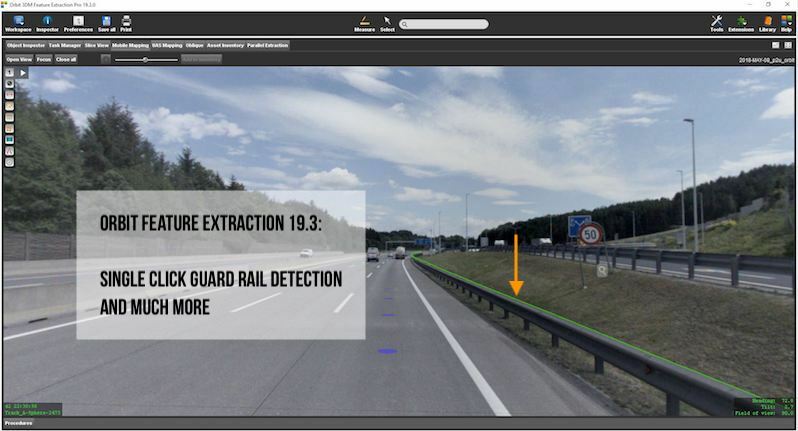 “while mapping projects produce Nadir images, other projects like pole inspection produce front-facing or oblique imagery. 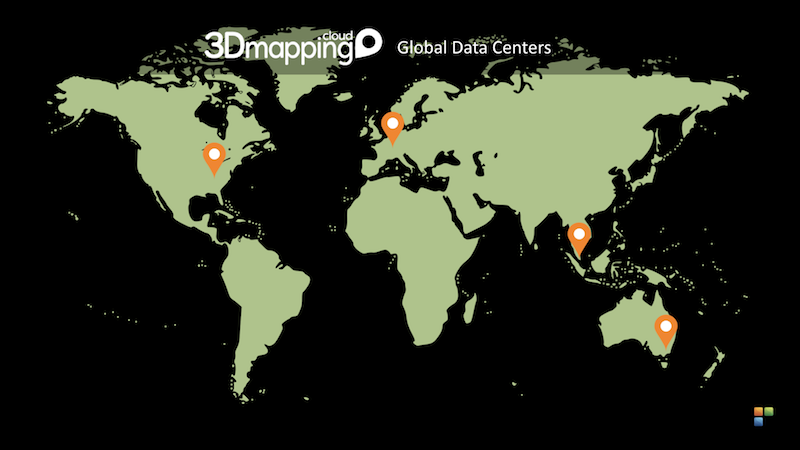 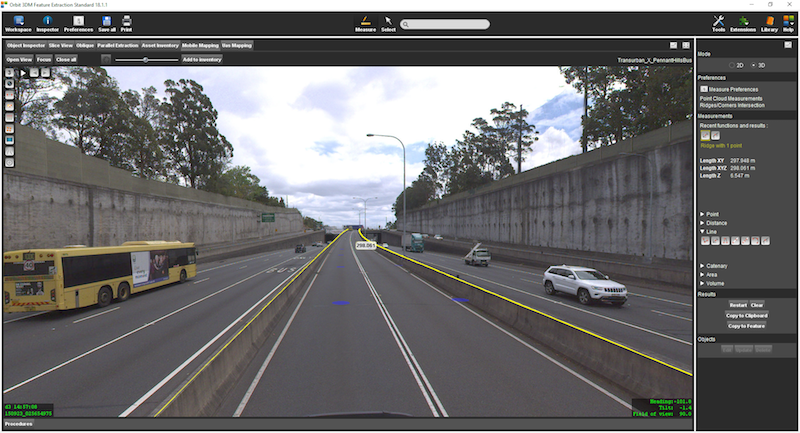 Orbit GT opens Australian Data Center to boost Global Performance for 3D Mapping Cloud SaaS platform. 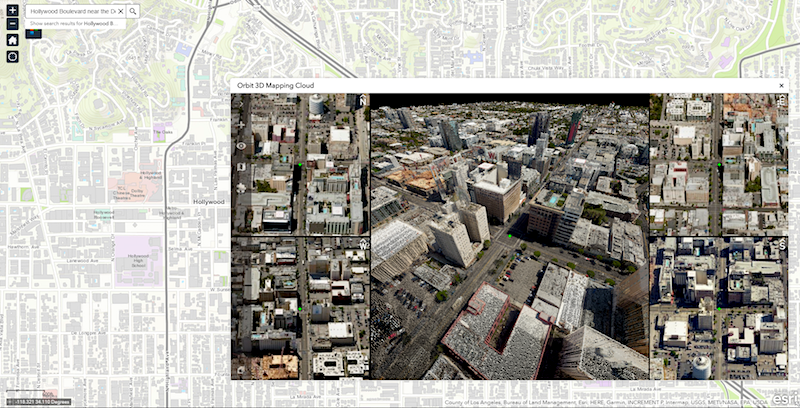 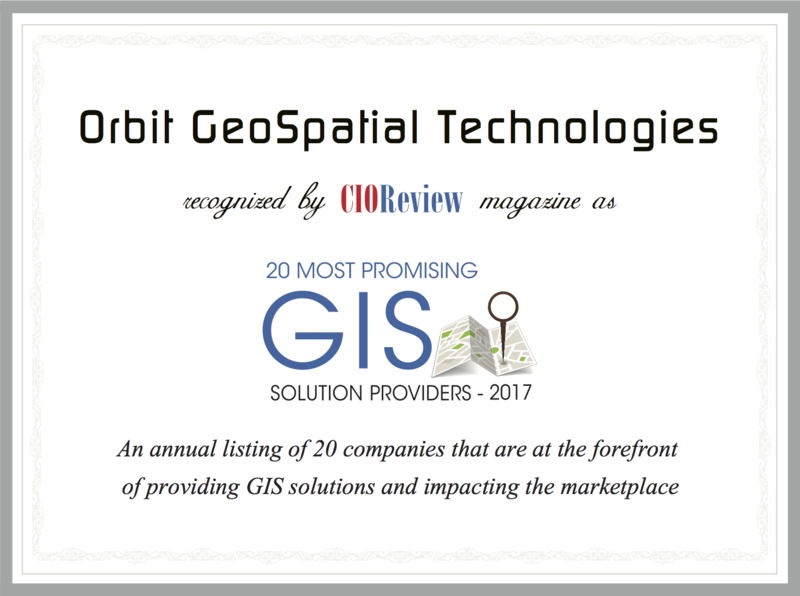 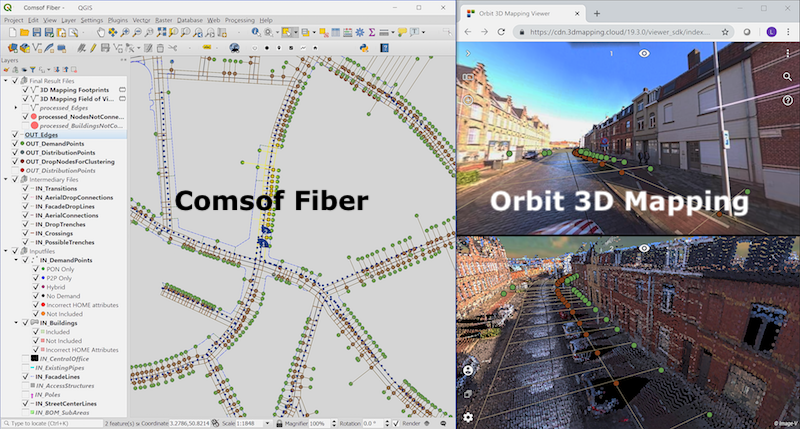 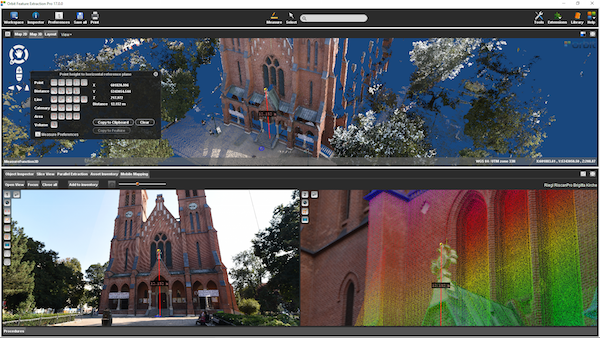 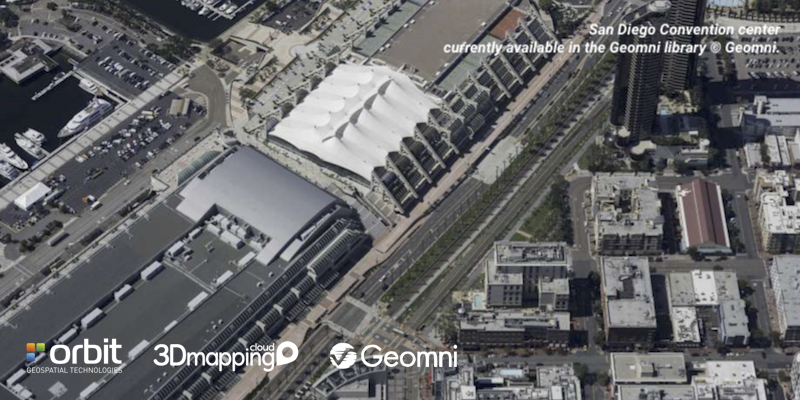 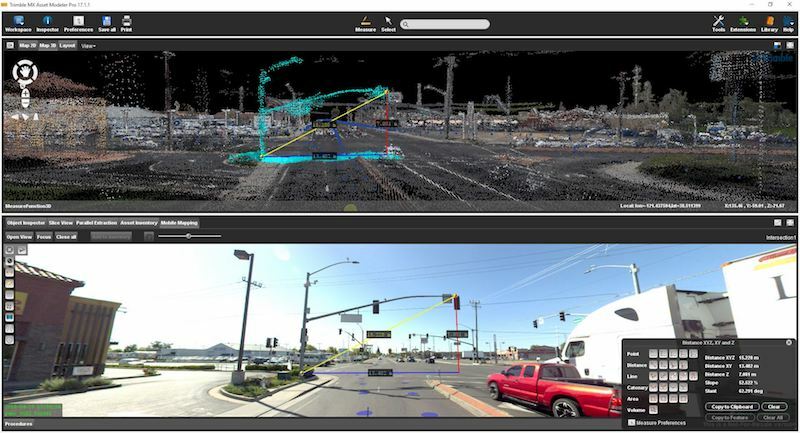 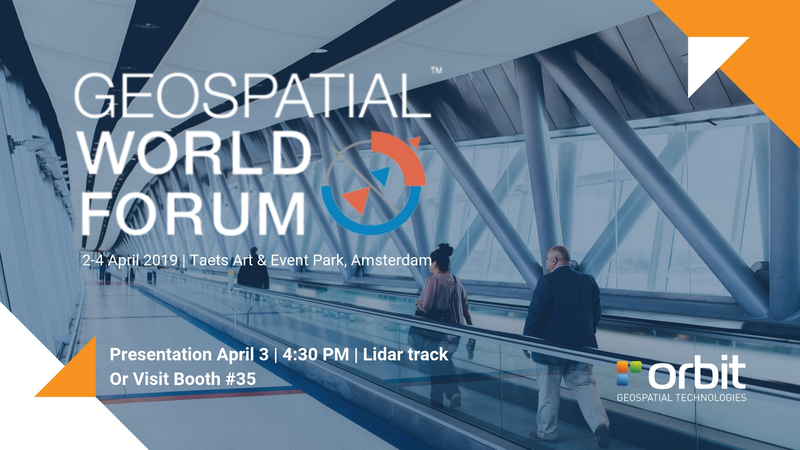 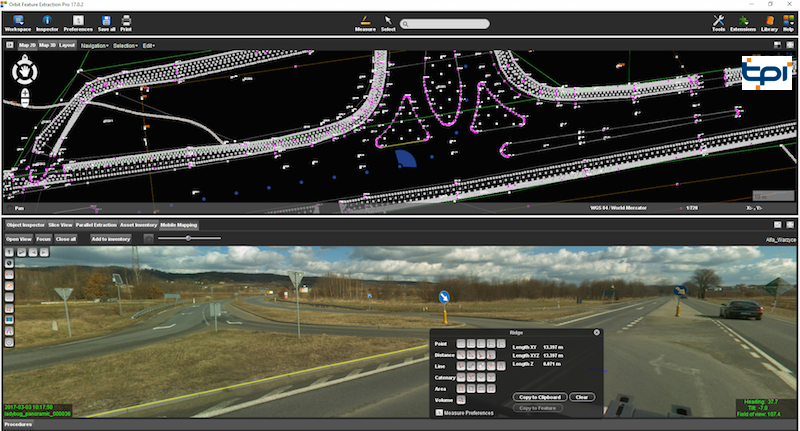 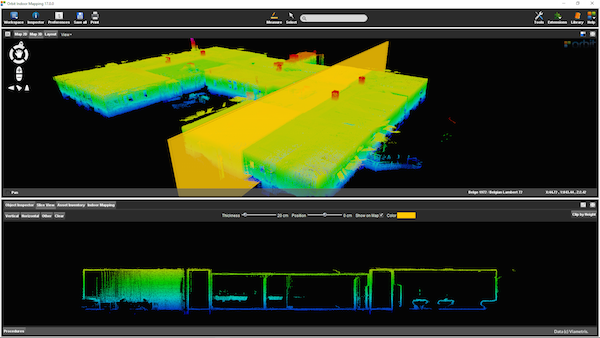 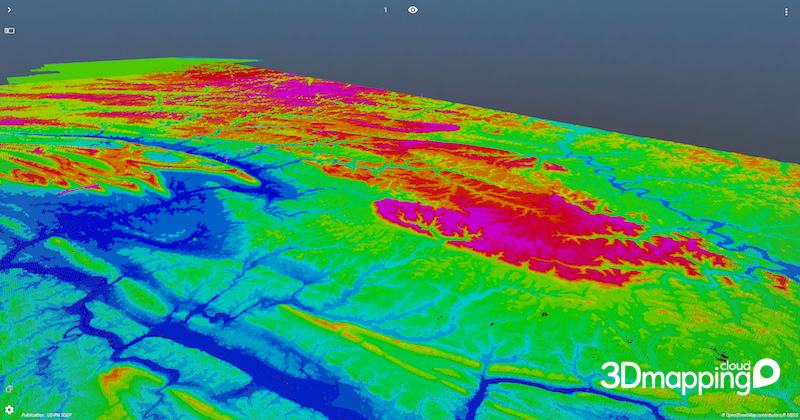 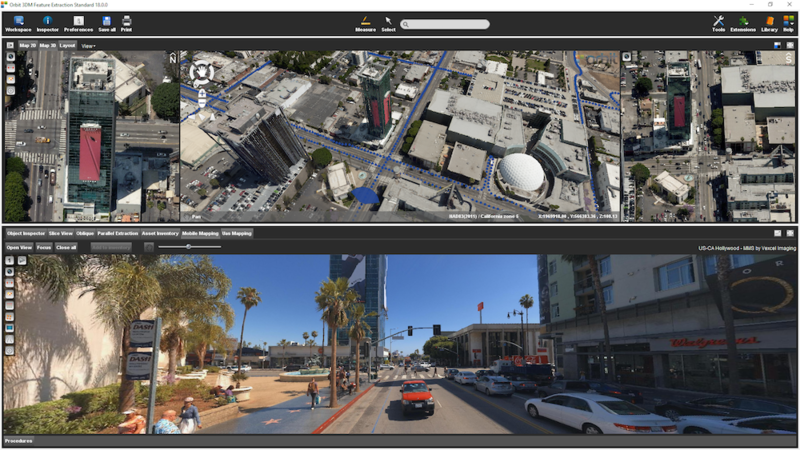 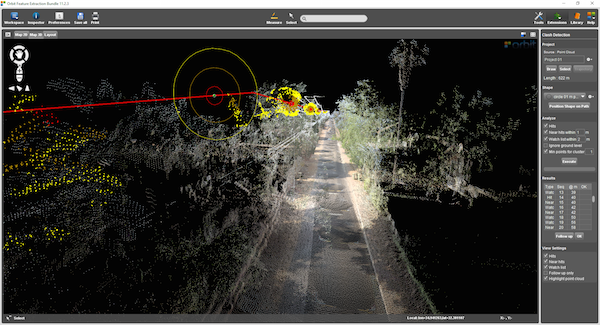 Orbit GT releases game-changing upgrade of 3D Mapping Cloud SaaS platform at SPAR 3D, Anaheim, CA. 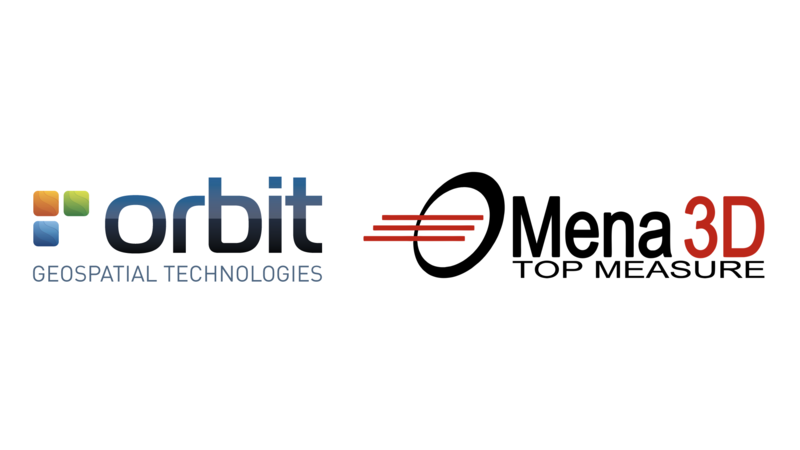 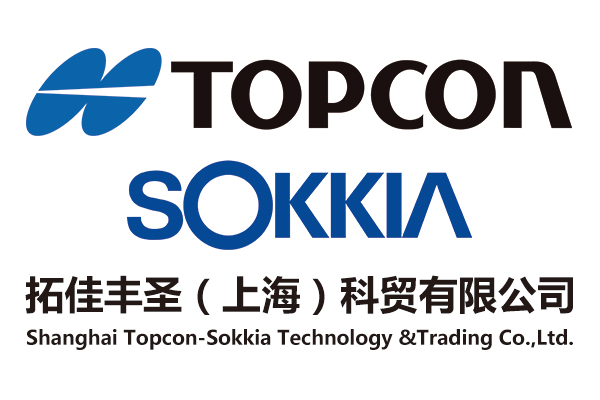 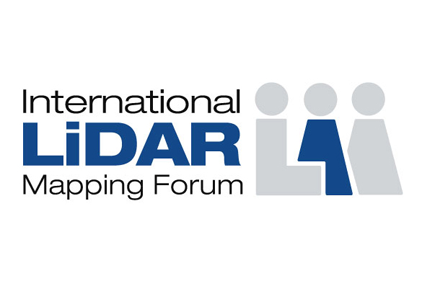 Orbit GT will exhibit and present at next week’s Commercial UAV Expo in Las Vegas, NV, USA. 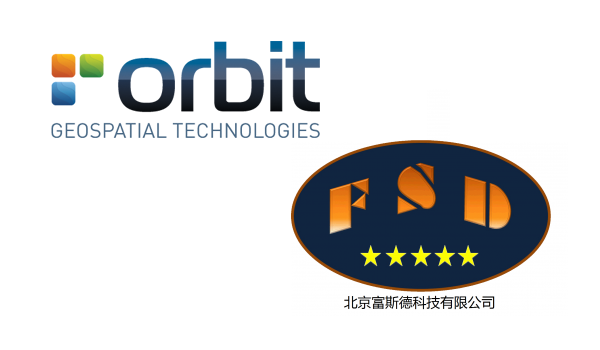 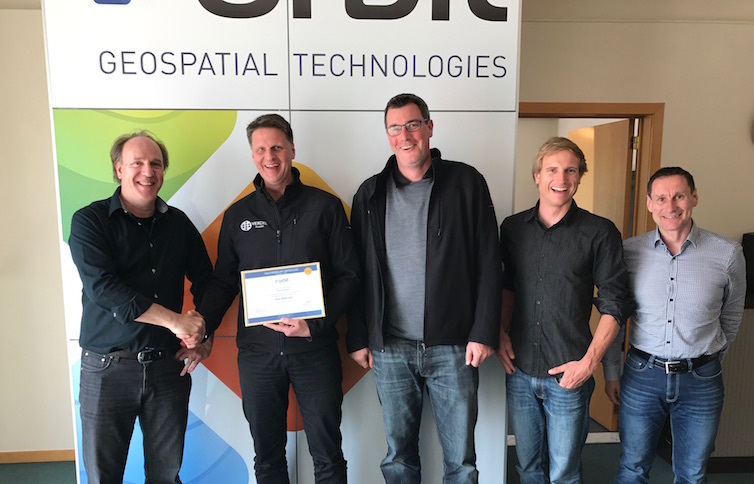 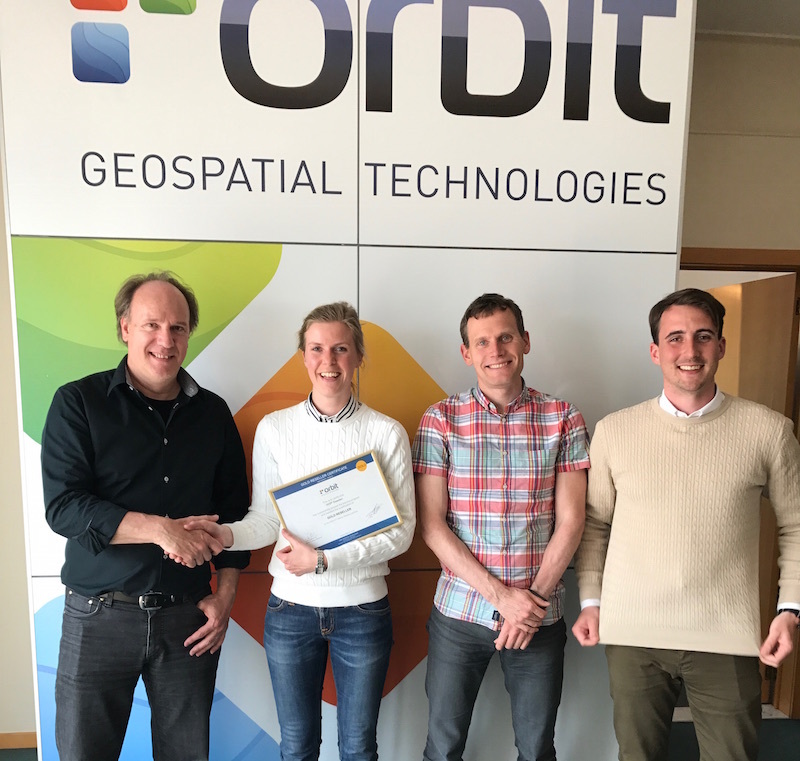 Orbit GT is happy to announce that Nordic GeoCenter, Finland, has joined as Authorized Reseller of Orbit GT 3D Mapping products. 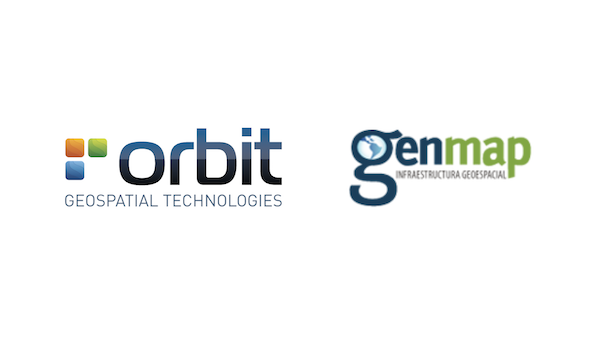 “We’re very pleased to join with Finland’s Nordic GeoCenter as our new Reseller”, says Peter Bonne, CEO of Orbit GT. 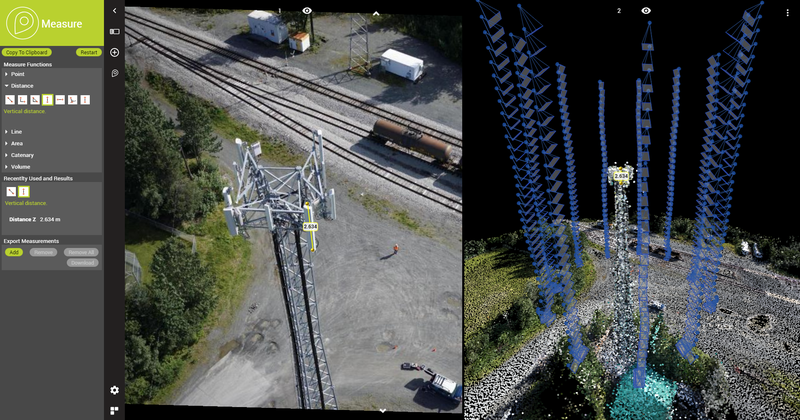 “Nordic GeoCenter is a well known and respected company in Scandinavia and the Baltics. 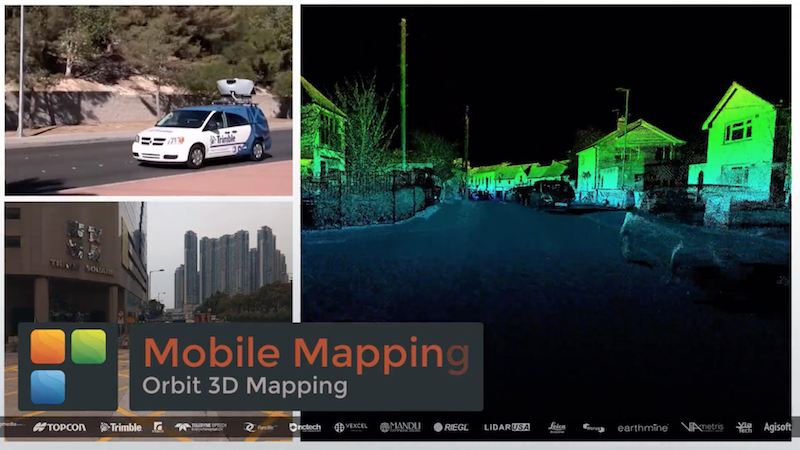 Take a look at the article and video here. 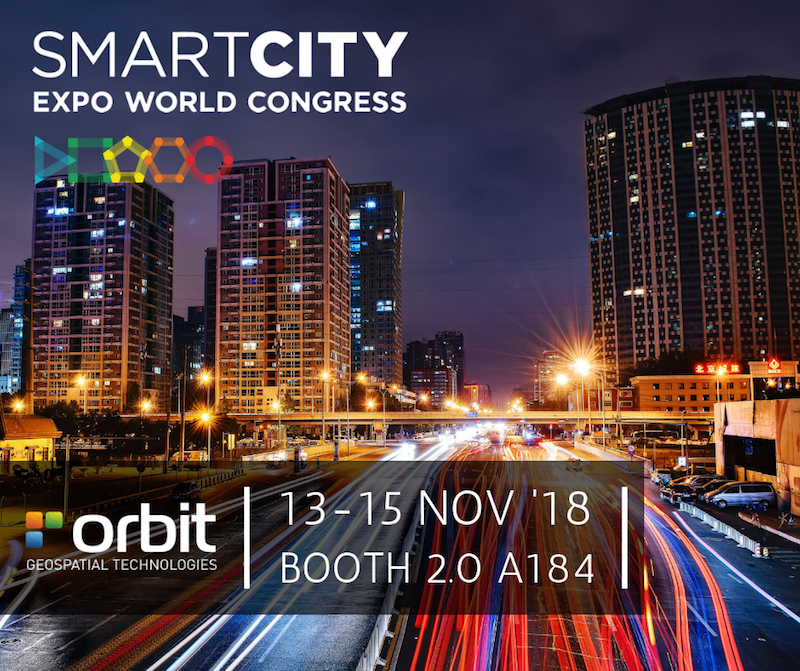 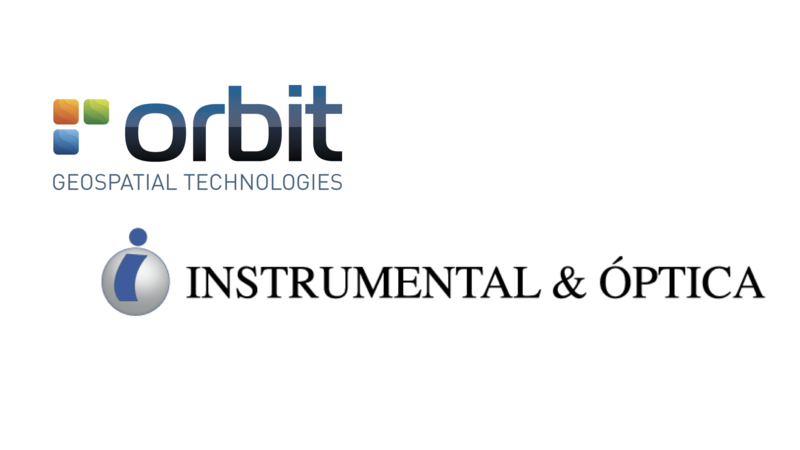 Orbit GT and CycloMedia join forces with product integration. 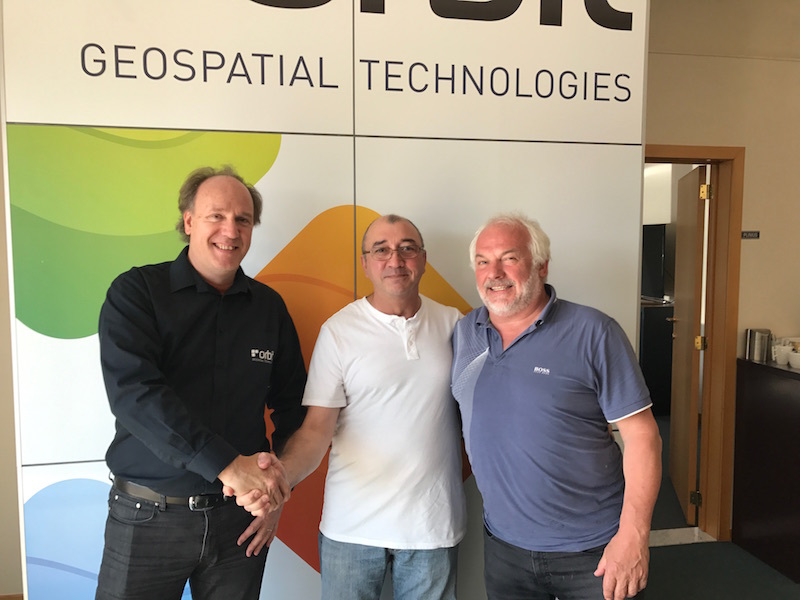 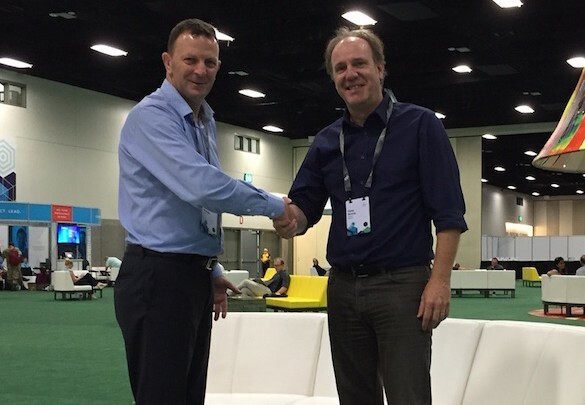 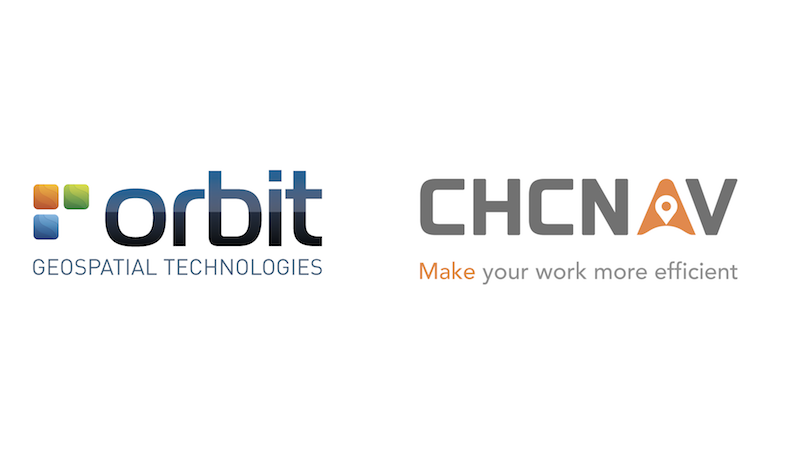 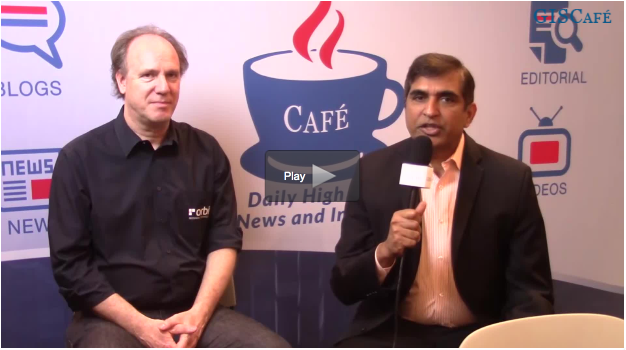 Orbit GT and Vexcel Imaging, Austria sign Reseller Agreement. 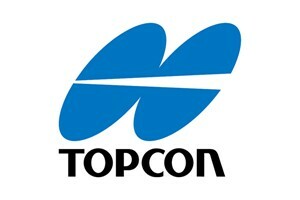 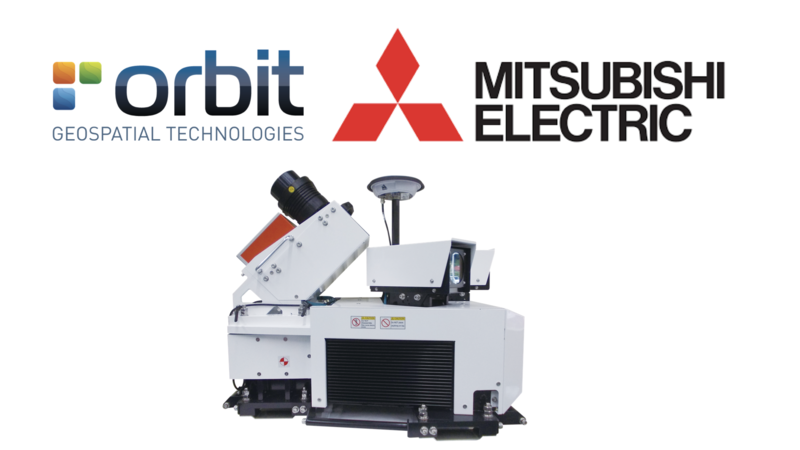 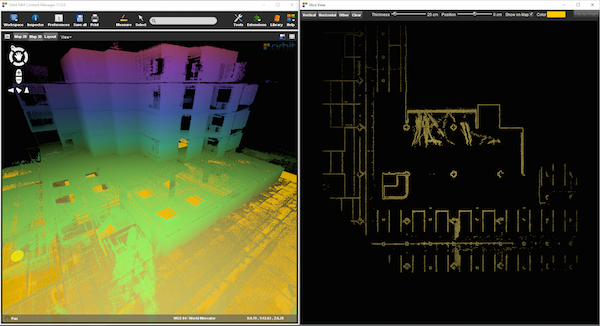 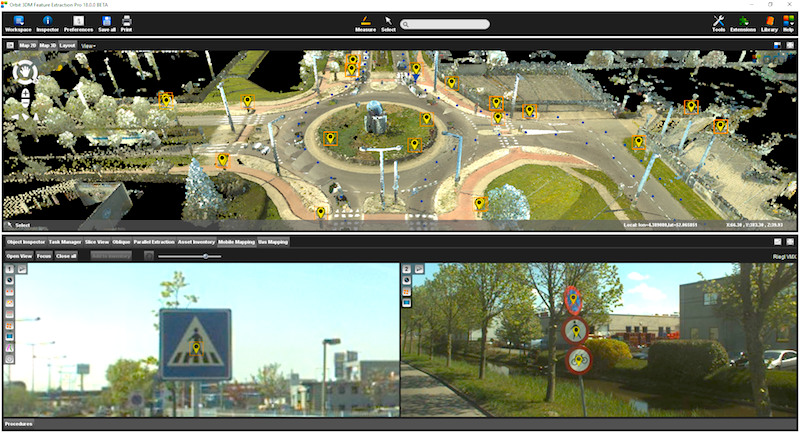 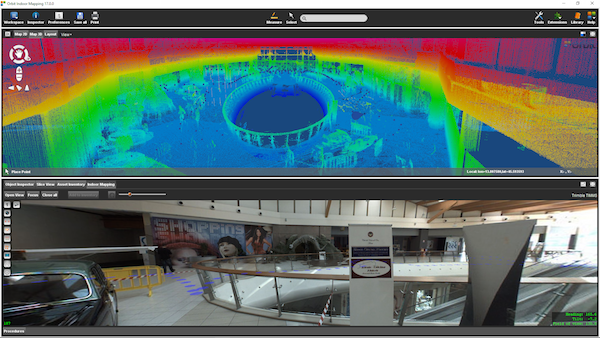 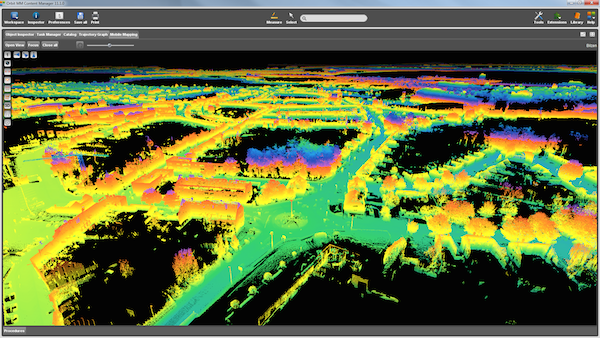 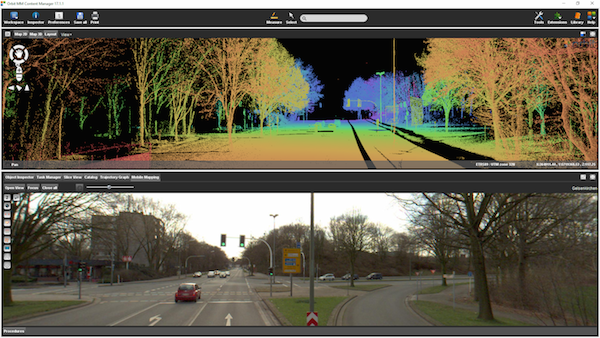 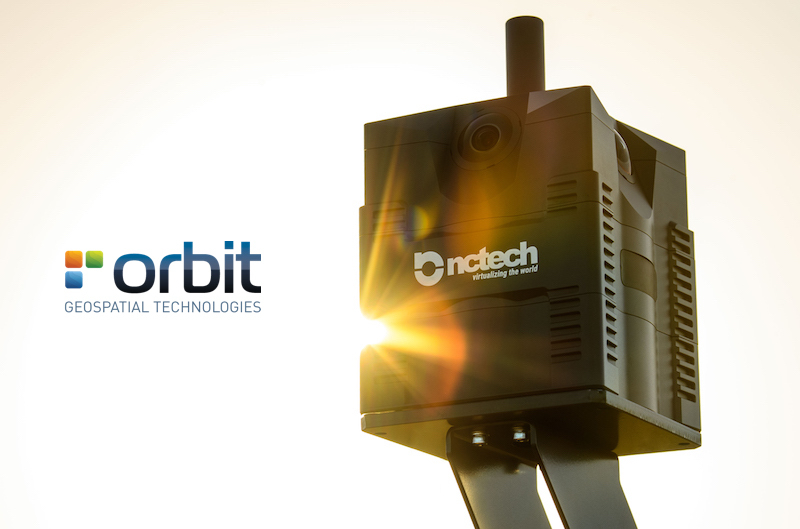 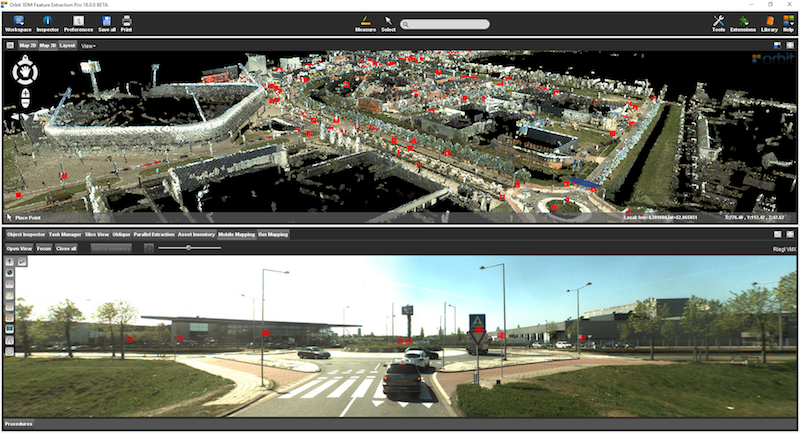 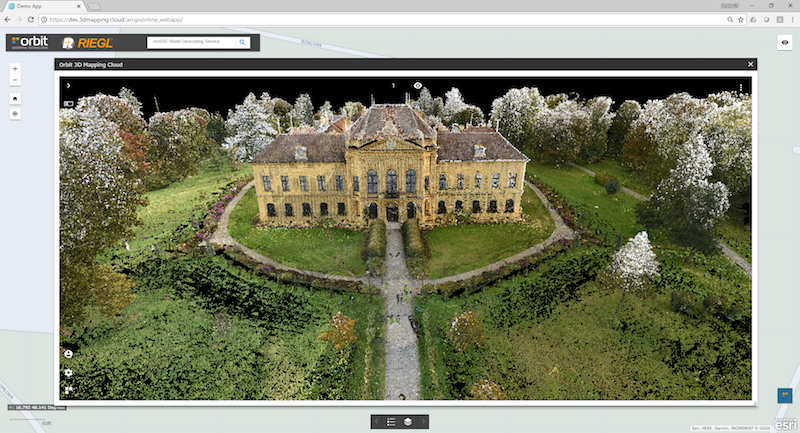 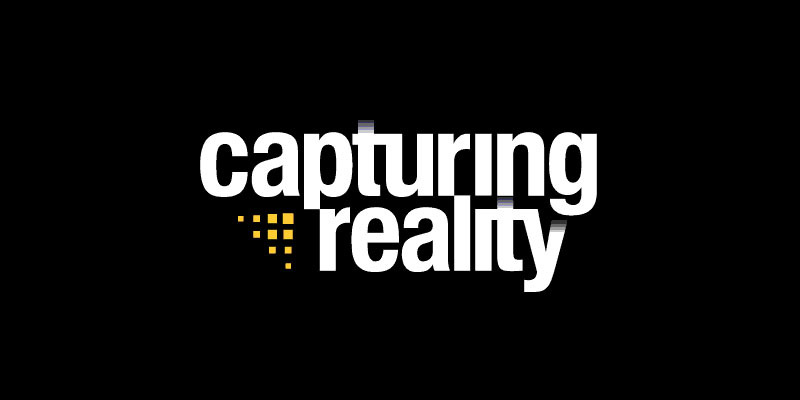 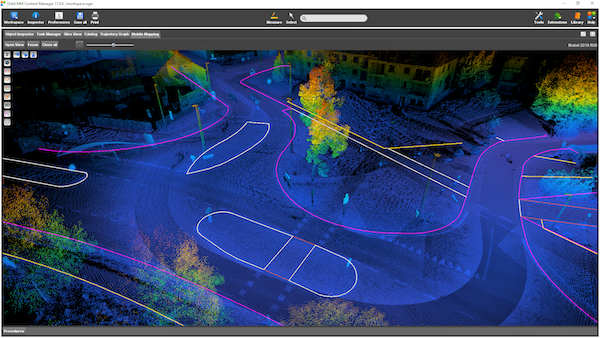 Orbit GT to support 3D Laser Mapping “ROBIN” system at GeoBusiness, London. 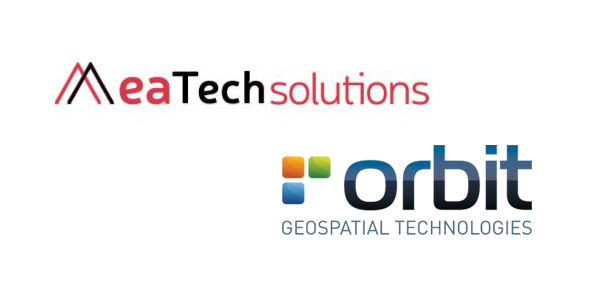 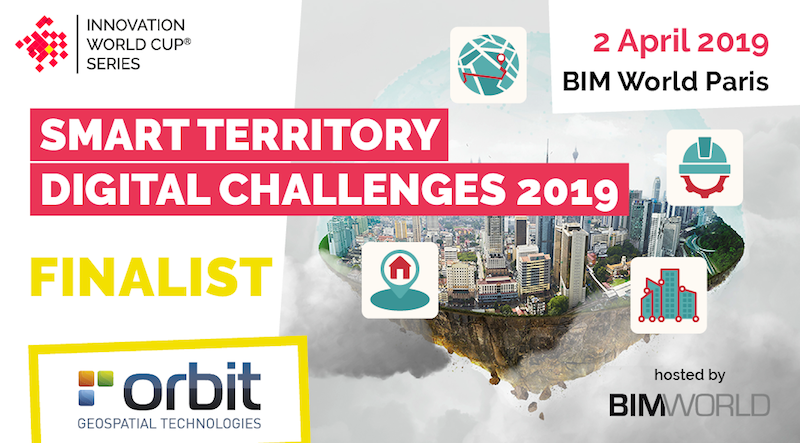 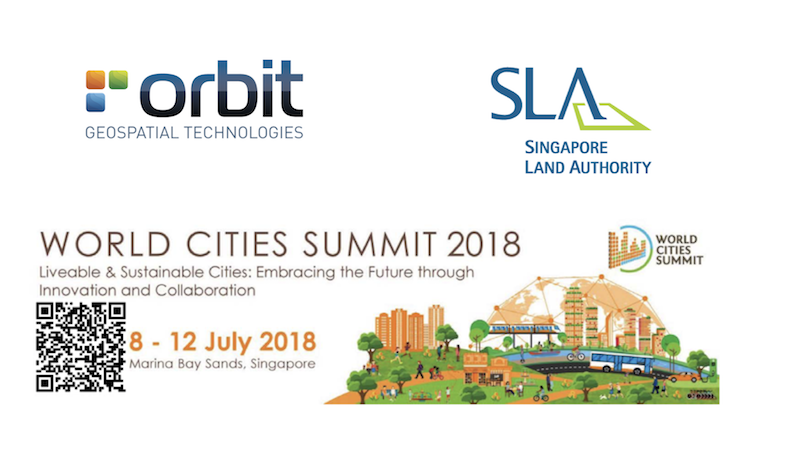 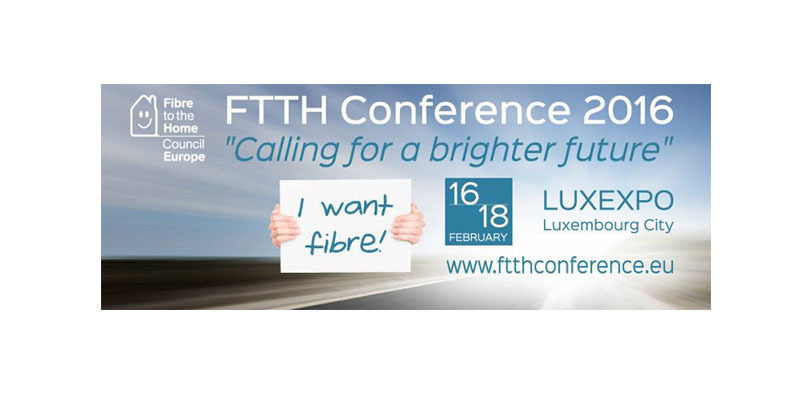 Orbit GT to exhibit and lecture at GeoBusiness, London. 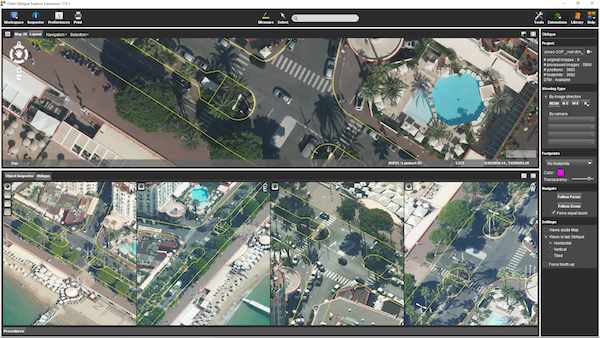 Orbit GT launches new Mobile Mapping plugin for ArcGIS at Esri Partner Conference, Palm Springs. 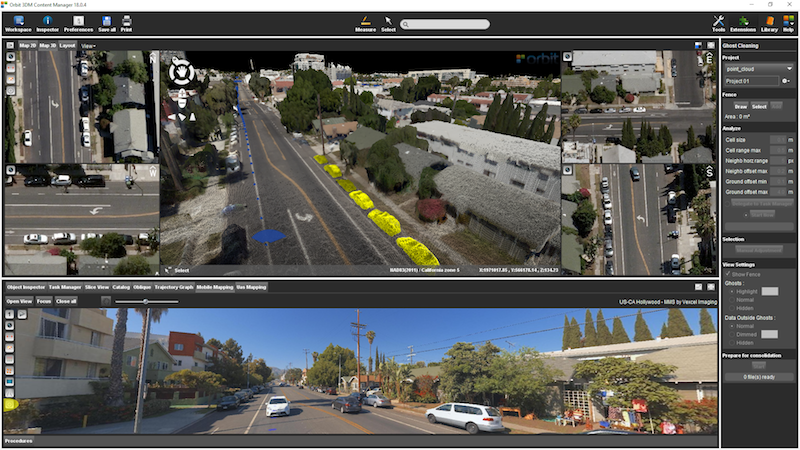 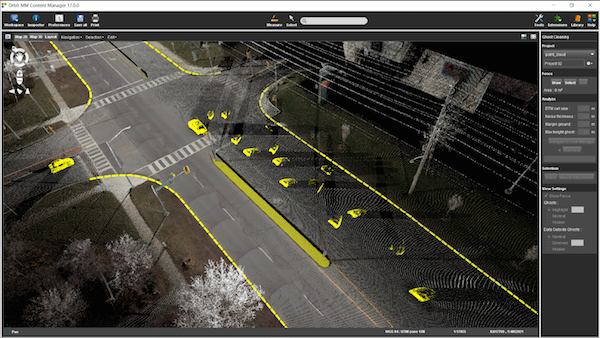 Orbit GT shows new full 3D Mobile Mapping Technology in ArcOnline, Web App Builder at Esri Partner Conference, Palm Springs. 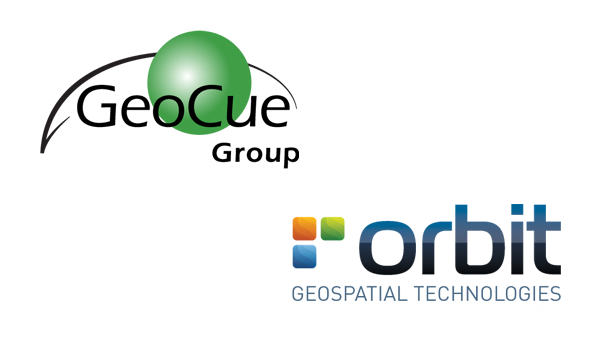 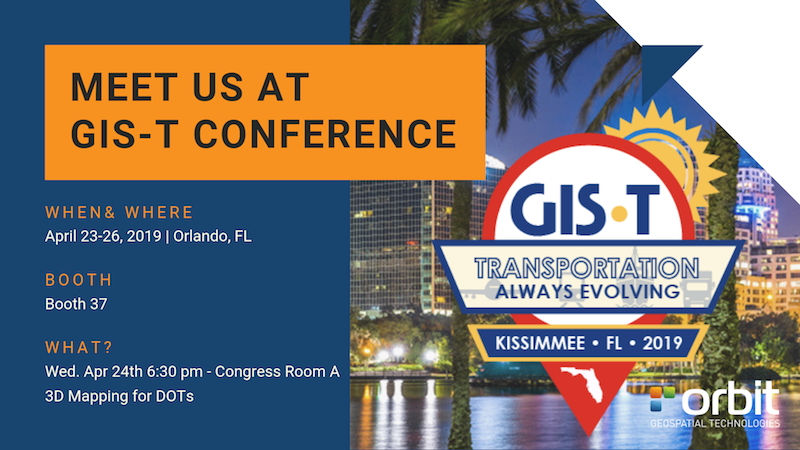 Orbit GT and Latitude showcase Mobile Mapping and Oblique integration for GeoCortex at Esri Partner Conference, Palm Springs.